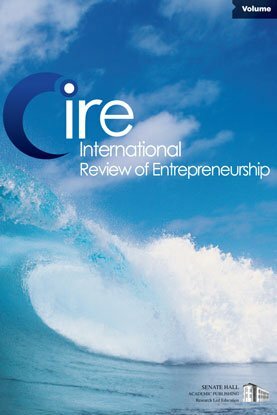 The article challenges an identified tendency within the research community of Entrepreneurship Education to conceptualize entrepreneurial students as either business students or non-business students despite the strategic broadening of the field. By providing empirical data about humanistic students working with entrepreneurship, it is argued that a dialectical perspective investigating humanistic students as ‘legal aliens’ in entrepreneurship can contribute to a supplementary understanding of the Student Entrepreneur. The findings suggest that both humanistic students and the research field tend to understand humanities and entrepreneurship education as opposites. But in practice, the humanistic students deconstruct the oppositions when they are able to synthesize their academic core competences and the entrepreneurial action-orientation. The article concludes that is it important to focus on integration of students’ traditional working methods and the new entrepreneurial one in inclusion of new comers in entrepreneurship education.